Move over Fortnite. There’s a new free-for-all game that’s blowing up in schools and homes all over Australia. 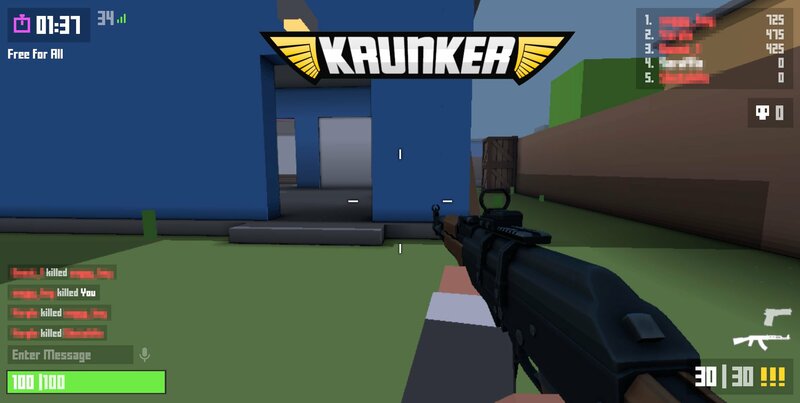 Think Call of Duty-style first-person shooter with a Roblox-like aesthetic that anybody can play free in their browser, on almost any device - no downloads required. Primary school kids as young as five are self-harming, acting out and suffering from mood disorders at unheard-of rates - and social media and smartphones are being identified as a major contributing factor.